1 May sees the launch of a new parking ticket manufacturer into Australia. 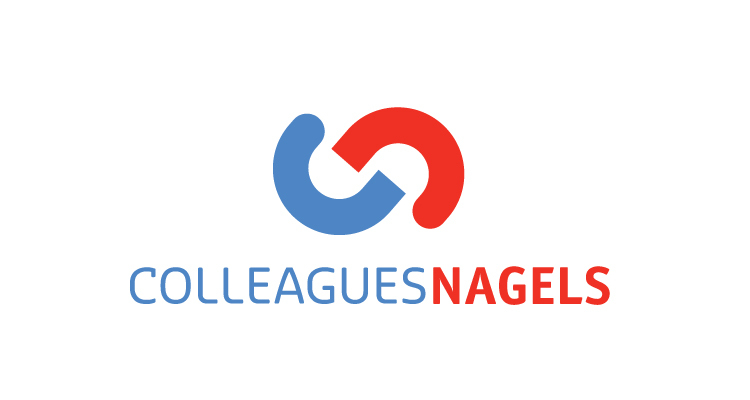 German ticketing giant Nagels has formed a Joint Venture with Western Australian based Colleagues Print. This joint venture will manage the sales, marketing and customer services operations for two manufacturing plants based in Kempen Germany and Perth Australia. Australian customers will be able to order a wide range of parking and transit related products and services including tickets, plastic card and RFID systems. The Nagels Group is one of the largest manufactures of tickets and transit cards in the world with plants in Europe and North America, the Group has worldwide accreditations offering impressive manufacturing capacity. Colleagues Print has achieved substantial growth in the Australasian marketplace supplying the highest quality on and off street parking tickets, infringements and specialised permit solutions. The business has been awarded preferred supplier status with several of the leading equipment system suppliers by supplying consistently high quality products and service. All day to day operations including all logistic operations will be managed by the existing experienced team based in Perth aided by Tom McRobbie previously with Nagels Australia.